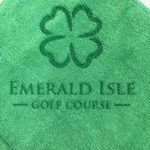 As pioneers of Custom Laser Etch Logo Golf Towels, our exquisite Greens Towels are retailed at thousands of golf resorts, country clubs, and golf courses across North America. 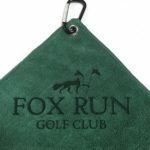 Custom Laser Etch microfiber towels are ideal for golf tournament outing prizes, charity golf fundraiser giveaways, and corporate promotional gifts. 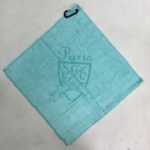 How are Greens Towels Laser Etched? 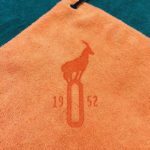 A Laser Etch machine shaves away the nap hairs of the golf towel leaving a rich, elegant, tone-on-tone logo that golfers appreciate. 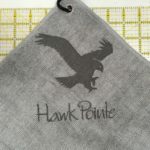 Laser etch custom logo golf towels make superb golf tournament sponsor gift ideas. What are the advantages of Laser Etch? 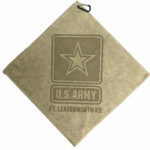 Superior Soft Feel – Laser Etch logos are soft to the touch making the entire towel usable – not scratchy and hard. 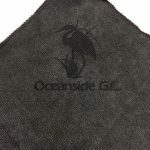 Preferred Classic Look – Laser Etch is tastefully subtle so players will hang them on their bags – not so loud that even the cart boy tosses them at the end of the tournament. 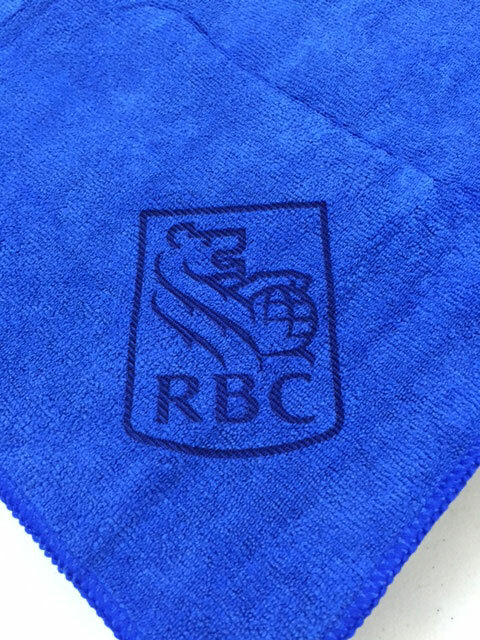 Flexible Logo Sizing – Laser Etch Logos can arranged in various sizes and be positioned in anywhere on a Greens Towel which great for multi-logo requirements. 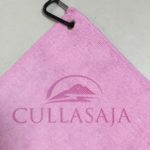 Affordable Pricing – Laser Etch pricing is usually lower than embroidered logos making it a popular option for custom logo towels. 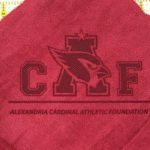 Lower Minimum – Only 48 Pc min quantity makes ordering Laser Etch Towels an easy option for every event and corporate promotional need, and you can mix colors to reach the 48 pieces. What is Process to get Started? 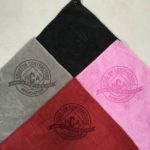 We’ll assist you in creating the perfect design logo towel for your event needs. Simply Click on “Request Quote” and fill in the information completely. We will reply promptly with excellent customer service. We actually turn around some orders in under 7 days plus the shipping time from the west coast. There are no set up fees when you provide vector art (Adobe Illustrator “AI” or Photoshop “EPS”). 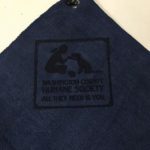 We will e-mail a proof for approval as well as a price quote. Click Request Quote and we will be back to you quickly.